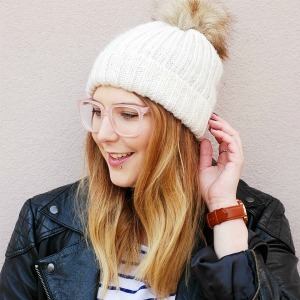 Let me tell you something really cool that’s going to send you running to the nearest drugstore to pick up a lifetime supply of Vichy Mineralizing Thermal Water* – it’s volcanic water. Volcanic water. To simplify this quite a bit, it’s volcano juice that has been bottled up so you can spray it on your face. 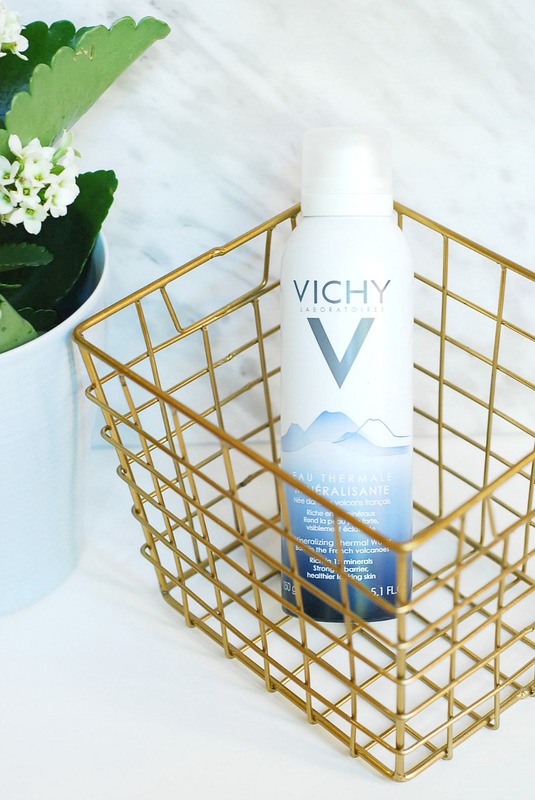 In more scientific terms, Vichy thermal water is infused with fifteen minerals that help rebalance the pH of the skin, boosts the skin’s resistance to environmental stresses and allow the cells to regenerate faster. It’s magic…scientific magic. The Vichy water is filtered through volcanic rocks for thousand of years before it’s collected at the source and brought back to the Vichy labs to be bottled in a sterilized environment, which means it hasn’t seen the light of day for about four thousand years when you spray it. It is truly the most badass of all waters. And it does just about everything. Keep it in the fridge and use it to cool down on hot summer nights. Spray it over makeup to get rid of that powdery look we all dread (though be warned, it’s mineral-rich and might dry out your skin). Keep one at your desk and mist throughout the day (perfect for staying alert during boring conference calls and such). Use it on cuts and scrapes to help clean them (though you’ll definitely want to clean it with something a little stronger too). Apply over sunburns, eczema and rashes for an instant soothing effect. I used an entire bottle spraying it over a pretty painful, itchy rash that sent me to the ER recently. It saved my life. Love, love, love. Spray it in your mouth when you feel a sore throat coming on – it’s completely safe for consumption. So many uses! What’s your favourite way to use thermal water?